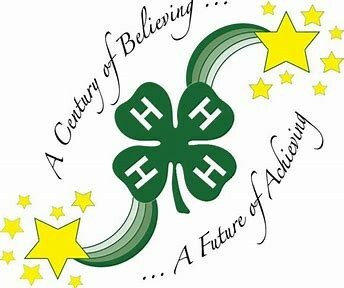 All 4th and 5th grade students are encouraged to join the FUE 4-H club. All meetings are held at the school. Since 4‑H began more than 100 years ago, it has become the nation’s largest youth development organization. The 4‑H idea is simple: help young people and their families gain the skills needed to be proactive forces in their communities and develop ideas for a more innovative economy. Today, 4‑H serves youth in rural, urban, and suburban communities in every state across the nation. 4‑H’ers are tackling the nation’s top issues, from global food security, climate change and sustainable energy to childhood obesity and food safety. 4‑H out-of-school programming, in-school enrichment programs, clubs and camps also offer a wide variety of STEM opportunities – from agricultural and animal sciences to rocketry, robotics, environmental protection and computer science – to improve the nation’s ability to compete in key scientific fields and take on the leading challenges of the 21st century.